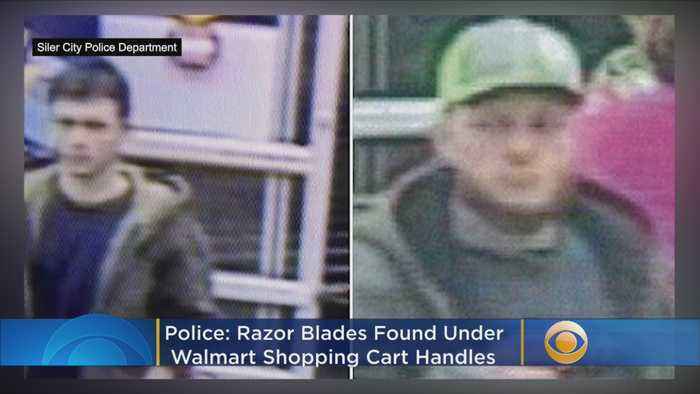 At least two people were injured after somebody placed razor blades under the handles of shopping carts at a Walmart store in North Carolina, authorities said. 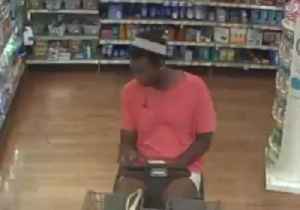 Police in Clearwater, Florida, are searching for a suspect who stole a wallet from a Walmart store and rode off on a motorized shopping cart on April 1. 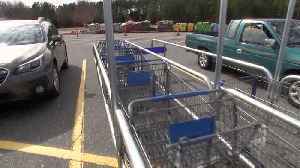 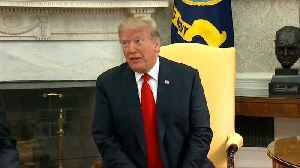 CCTV footage posted by the Clearwater Police..
Police are looking for two people of interest after razor blades were found hidden under the handles of several Walmart shopping carts in North Carolina.